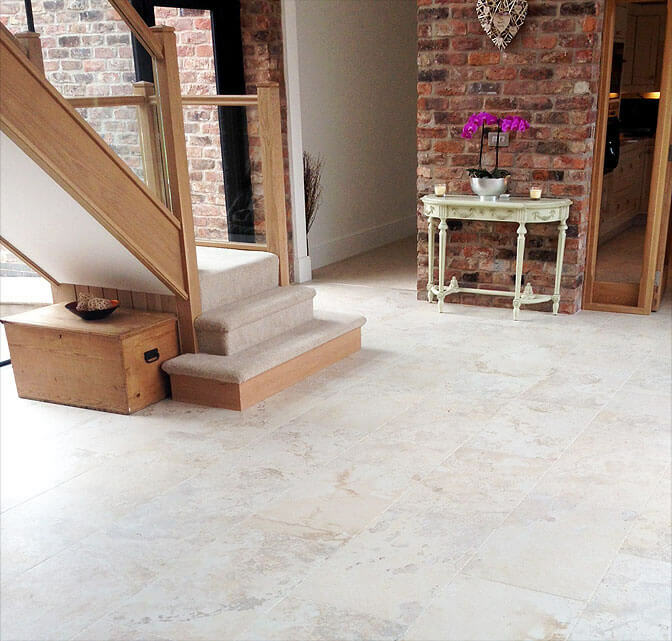 This stunning barn conversion located in the Cheshire countryside, has made a great showcase for some of our imported ranges. 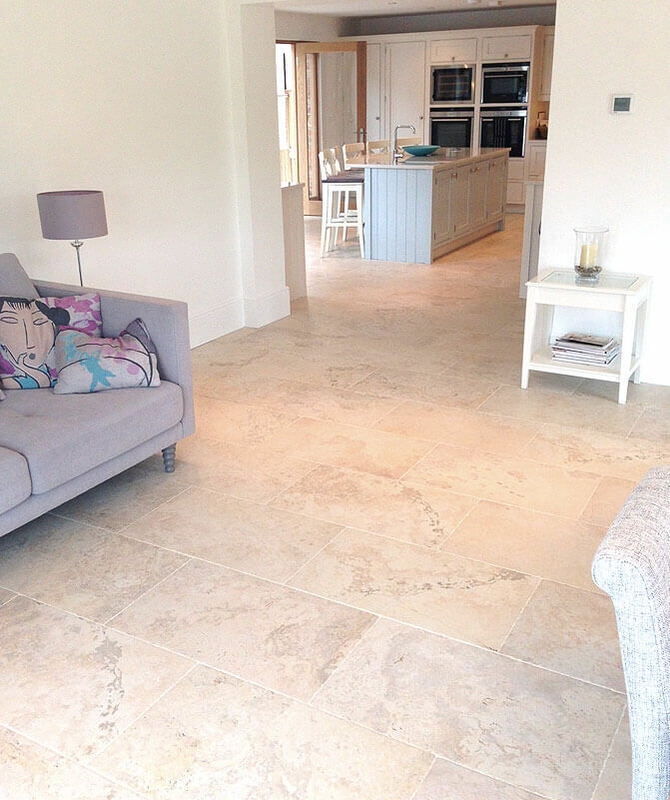 The beautiful Instone Porcelain which covers virtually all of the ground floor area has created a light, clean and timeless finish. 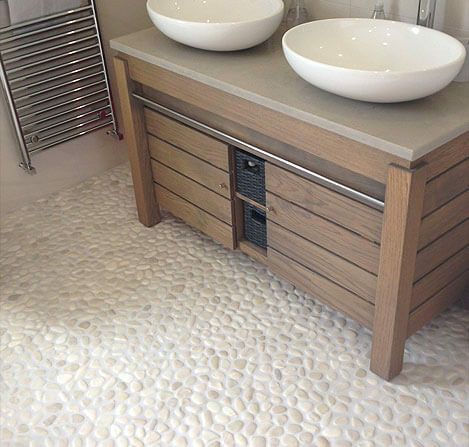 Because of the neutral colour tones, it will allow easy choice when choosing any paint or fabric colours. 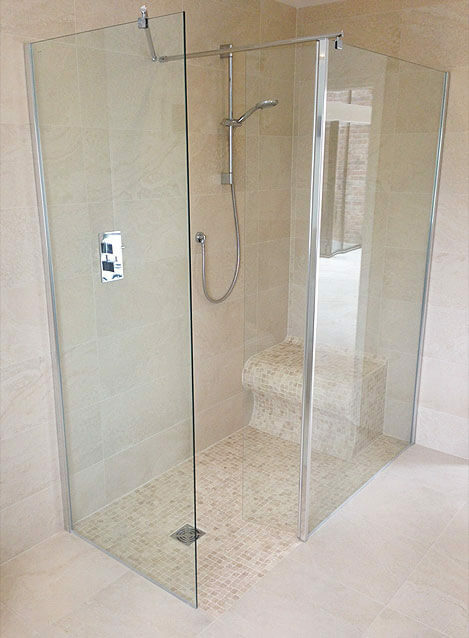 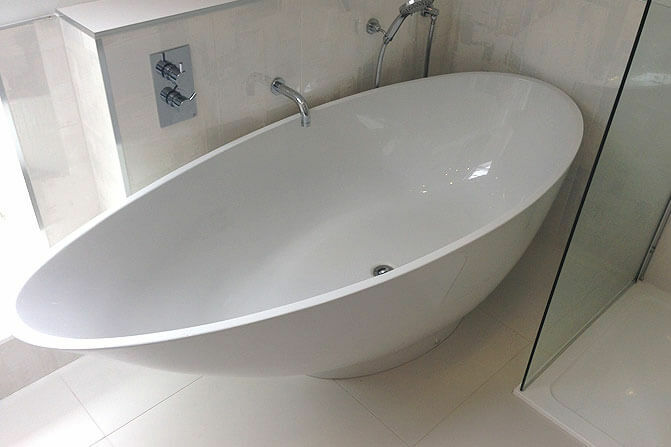 With their light and warm tiled finishes, beautiful bathrooms add to this exceptional home.